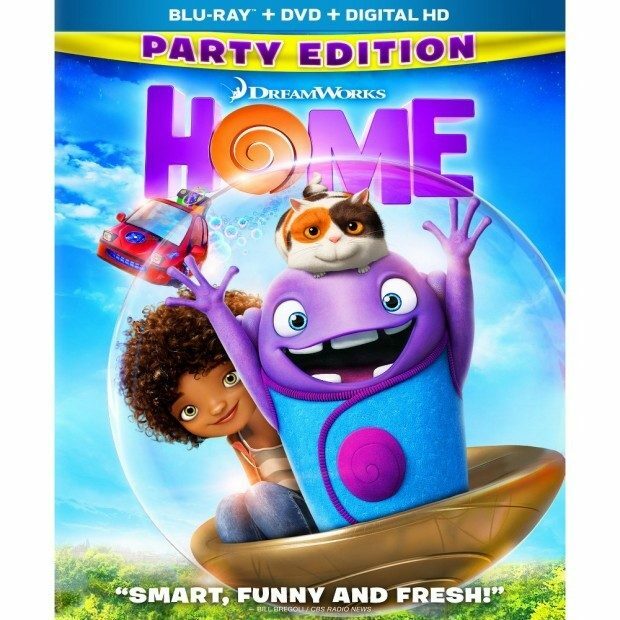 Home 2-Disc Blu-ray Just $14.99! Down From $26.99! You are here: Home / Great Deals / Home 2-Disc Blu-ray Just $14.99! Down From $26.99! Today only you can get the Home 2-Disc Blu-ray for only $14.99 down from $26.99! You can choose FREE in-store pickup or FREE shipping on orders of $35 or more! Shake your boov thing with Home Party Edition Extras!